What is Makeup Glitter Fix? 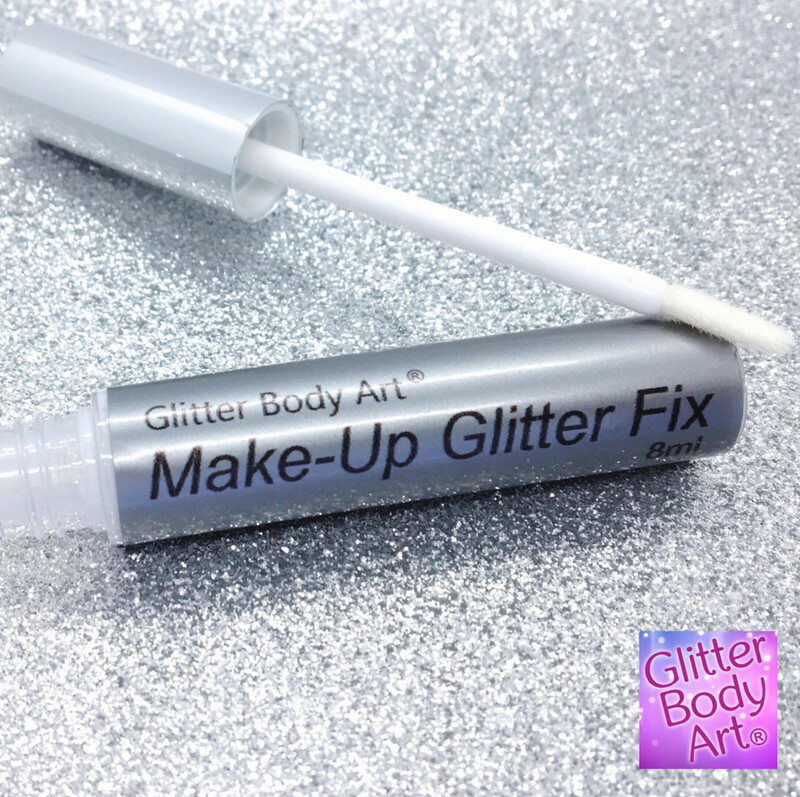 Make-Up Glitter Fix is a water based product and completely safe to use on the skin. Our product is specifically formulated for sensitive skin and is non-irritating. Our cosmetic body glue is great for use with our range of glitter or other cosmetic purposes. When the Glitter Fix is dry it provides a perfect base for applying glitter and gems, great for Festival Faces and a fabulous addition for all professional special effects make-up artists. 8ml Tube with sponge applicator for easy application of the makeup glitter fix. 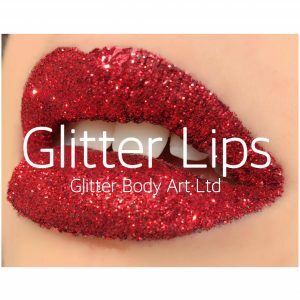 Must be used with our Premium Glitter Range when used on face or near eyes.